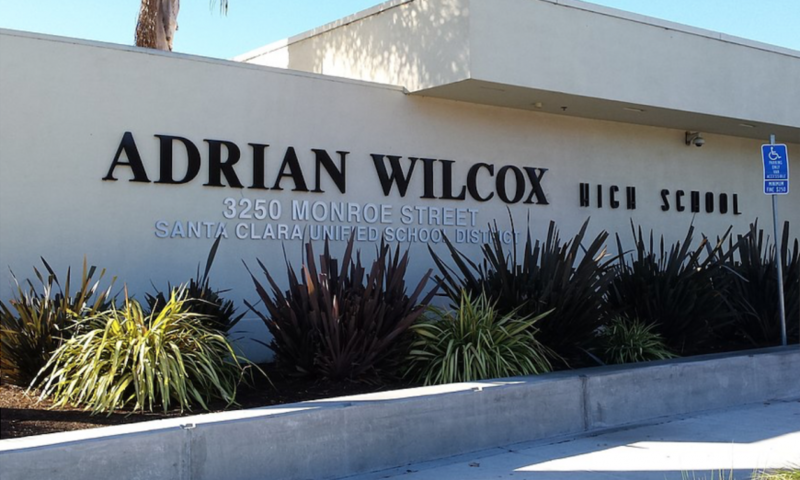 School rankings by Niche, an online rankings and reviews company, showed strong overall performance by several schools in Santa Clara County, including Adrian Wilcox High School, which ranked number 45 out of 243 of the Bay Area’s best public high schools. Niche primarily relies on statistics from the U. S. Department of Education to conduct its school performance analysis, however ratings and reviews provided by online users are also taken into account. The major performance categories analyzed are academics, culture and diversity, parent/student experience surveys, and teachers. Of those factors, academics are weighted the most in determining a school’s score, at 60 percent. 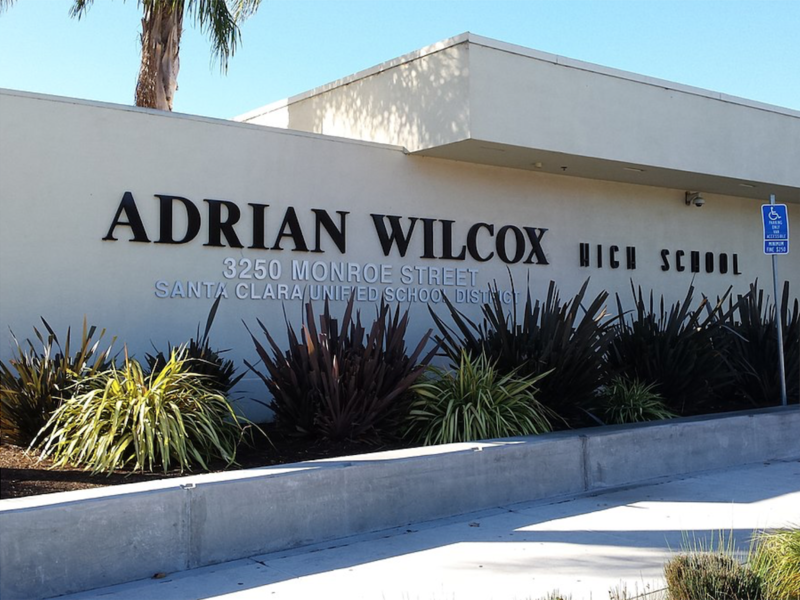 Wilcox High School, located in Santa Clara, received an overall grade of “A” and also earned the distinction of being the most diverse public high school in the county. The school also received an A grade for its college preparatory curriculum. Nearby Santa Clara High School also fared well with an overall grade of A- from Niche and came in at 104 out of 243 among top Bay Area schools. Despite good ratings for Wilcox and Santa Clara High, the Bay Area’s two best schools, according to Niche, are in Palo Alto. Henry M. Gunn High School ranked first among the region’s schools — also number 21 in the nation — with Palo Alto High School coming in second. Niche provides some context about the communities the schools are located in, with corresponding scores for quality of life. Interestingly both Santa Clara and Palo Alto scored similarly with overall grades for “living in the area” at an A and A+, respectively. However, these high marks are tempered by both cities earning D+’s for cost of living. The cost of living is a vital data point as some Bay Area communities lag in terms of paying educators livable wages, which can be detrimental to a school’s performance, threatening the attraction and retention of quality teachers. The average teacher’s salary for Santa Clara’s public schools is $87,192 with a student to teacher ratio of 23:1. In Palo Alto teachers earn $106,604 on average and its schools achieve a student to teacher ratio of 19:1. The national average is 17:1. San Francisco Unified School District, which ranked 19 in the region, has an average teacher salary of $69,006 and a student to teacher ratio of 22:1. San Francisco also received a D+ for cost of living and an overall grade of A+ for living in the area. School Districts were also evaluated by Niche. Santa Clara Unified School District ranked number seven among the county’s districts. Palo Alto Unified School District ranked first followed by Los Gatos-Saratoga Joint Unified School District, Mountain View-Los Altos Union High School District, Fremont Union High School District, Milpitas Unified School District and San Jose Unified School District. According to Niche, Santa Clara Unified is an above average school district with 15,351 students in grades K-12. According to state test scores, 49 percent of students are at least proficient in math and 56 percent in reading.